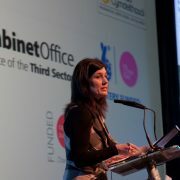 I was recently interested to hear about an innovative new movement focused on collaboration between practitioners, businesses, and communities, to improve and support health and social care services. World Health Innovation Summit (WHIS) is a platform for everyone in the community to come together and share knowledge to deliver solutions for the benefit of all. There is no denying that our health and care services are under increasing pressure…. 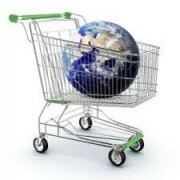 to cope with the demand, we need innovative solutions. WHIS believe that collaboration is key here and they propose that, by bringing patients, clinicians, managers, voluntary sector, education and businesses together, we can improve the future of health and care services for all of us. I agree with Steve – WHIS is an exciting development, as it highlights on a global scale the opportunities available for innovation in health and social care. We have long recognised that the social enterprise business model offers many opportunities for delivering significant improvements in health and care services. By having a certain amount of freedom from the bureaucracy of the NHS, ‘spin-out’ social enterprises can deliver innovative services, which focus on meeting the needs of patients and communities, as well as the wider health and wellbeing economy. 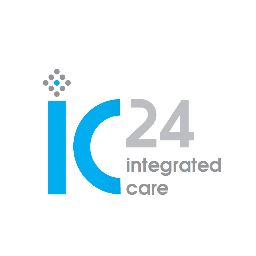 For example, Social Enterprise Gold Mark holder Integrated Care 24 (IC24) places an emphasis on new product and service innovation for an improved patient experience and reduced demand on other services. ‘mylittleone’ is a unique example of how they have utilised technology to meet patient needs; to promote bonding between mother and baby when a child is placed in neonatal care. A camera is placed above the infant’s cot with video streaming to a tablet that the mother can have wherever she is, which reduces stress and anxiety for them both. This is just one example. Over ¼ of our network of Social Enterprise Mark holders operate in the health and social care sector, providing a wide range of essential services, including urgent and out of hours healthcare, general practices, community healthcare, and family services and social care. We are therefore always keen to support new ways of working in this sector, and we welcome WHIS as an arena for encouraging innovation through collaboration, both within the sector and across other business sectors. With a growing and diverse network of providers in the sector gaining Social Enterprise Mark/Gold Mark accreditation, we are keen to encourage Mark holders to collaborate and share their knowledge and experiences, in the pursuit of continually improving the services offered. This is why we are working with a number of Mark holders to set up a specific health and care network, which will be facilitated and run by the organisations themselves, supported and promoted by Social Enterprise Mark CIC. For some time now, I have been increasingly aware that social enterprise can offer a platform to enable health and care providers to deliver more for patients/service users, whilst strengthening their business and increasing social value. This viewpoint has recently been endorsed by a report from the South West Academic Health Science Network (SW AHSN), which highlighted the potential for charities and social enterprises to play an important role in future models of health and care. 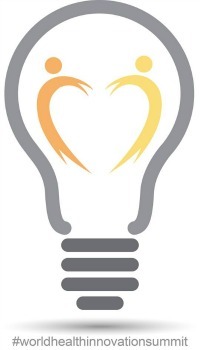 Indeed, SW AHSN has recently partnered with social investment organisation Resonance to launch a £5million fund to support social sector organisations to develop innovative, person-centred health and care solutions. 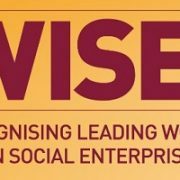 With local authorities and commissioners now being encouraged and incentivised to consider bids on the social value they will create, rather than on pure cost, this presents an opportunity for social enterprises to stand out as proven creators of social value. Following The Public Services (Social Value) Act coming into force in 2013, health, social care and public services providers have been under increasing pressure to prove that they are creating social value. 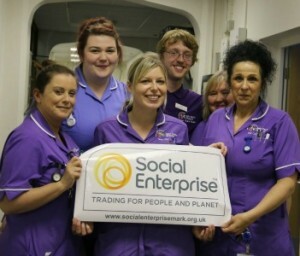 By becoming an accredited social enterprise with the Social Enterprise Mark/Gold Mark, health and care providers can prove they operate with the central aim of using income and profits to maximise their positive social impact. It is encouraging to see the momentum the WHIS movement has gained already, and we are excited to be in discussions with Steve Turner at Care Right Now CIC about supporting the proposed WHIS Cornwall network. To find out more about WHIS visit: http://www.worldhealthinnovationsummit.com/.